LINER NOTES: The Hispanic Vote Will Be Critical in 2020. So Why Are Candidates Fumbling Spanish Translation? Using Google to translate English text into Spanish is not something you’d expect to see from candidates for the highest office in the land. Yet several Democratic White House hopefuls appear to be doing precisely that. They’re posting passages in Spanish on their websites that bear striking similarities to the output from Google’s translation service. While Google Translate can serve as a workable starting point, more often than not it needs a human hand to produce Spanish that would pass muster with a native speaker. Every campaign site that POLITICO reviewed had mistakes, ranging from minor typos to truly incomprehensible passages. The website of Minnesota Sen. Amy Klobuchar, posted shortly after her Feb. 20 announcement, addresses her mother using a masculine adjective. Sen. Kamala Harris at one point wrote that she had “wasted” her life defending American democracy. 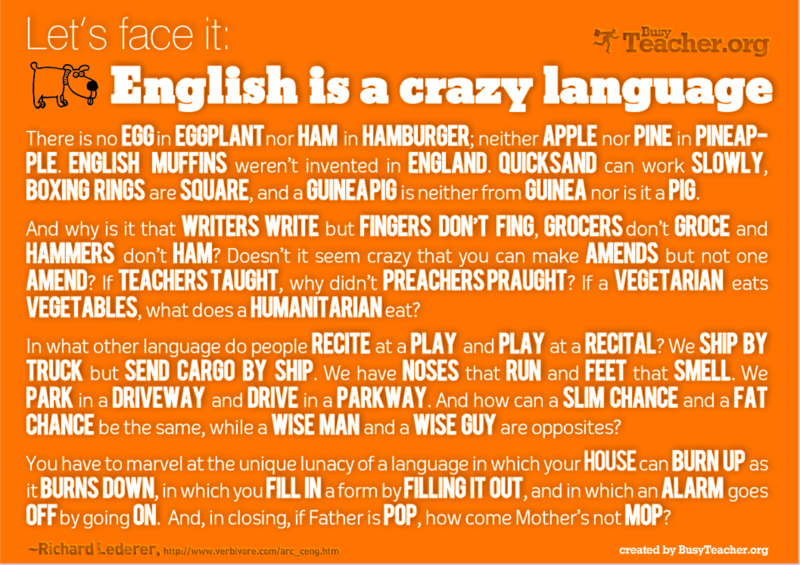 There is a class divide in language education in England. Young people from working-class backgrounds in socially deprived areas are far less likely to choose, or have the opportunity, to study languages at secondary school, than their more affluent peers. Foreign language learning is at its lowest level in UK secondary schools since the turn of the millennium – recent BBC analysis shows a drop of between 30- 50 percent of students taking second language courses in the worst affected areas in England. The Language Trends 2015 report found direct correlations between socioeconomic disadvantage and restricted access to languages. It was found that the schools in the most socially deprived areas excluded 17 percent of pupils from language study in key stage three (11-14 years-old) and 44 percent of pupils at key stage four (14-16 years-old). LanguageLine reporter earlier this year that America’s failure to fund language education is creating a crisis here in the United States. In a new study in Science, a team of linguists at the University of Zurich uses biomechanics and linguistic evidence to make the case that the rise of agriculture thousands of years ago increased the odds that populations would start to use sounds such as f and v. The idea is that agriculture introduced a range of softer foods into human diets, which altered how humans' teeth and jaws wore down with age in ways that made these sounds slightly easier to produce. 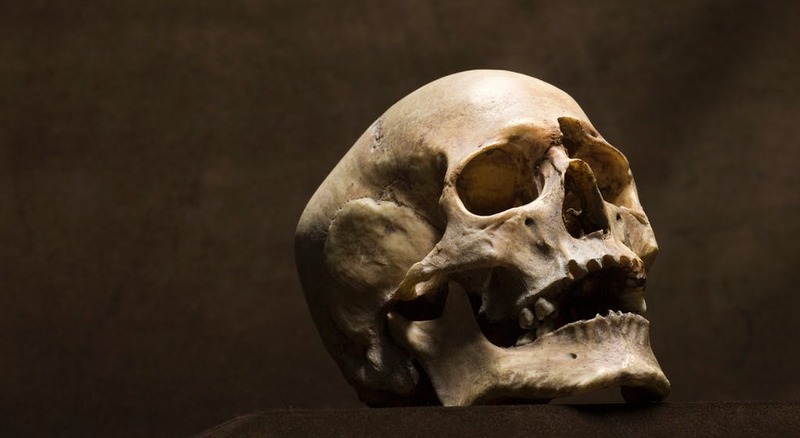 If confirmed, the study would be among the first to show that a culturally induced change in human biology altered the arc of global languages. Scientists stress that changes in tooth wear didn't guarantee changes in language, nor did they replace any other forces. Instead, they argue that the shift in tooth wear improved the odds of sounds such as f and v emerging. Over 1.5 million Spanish-speaking residents in Florida are Limited English proficient. 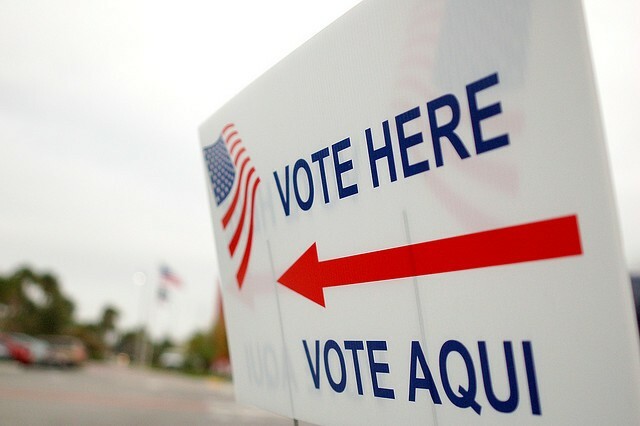 Florida Governor Ron DeSantis (R) announced Thursday that he would ensure that Spanish-language ballots are available across the state. The announcement comes after legal pressure from Spanish language and civil rights groups in the state. 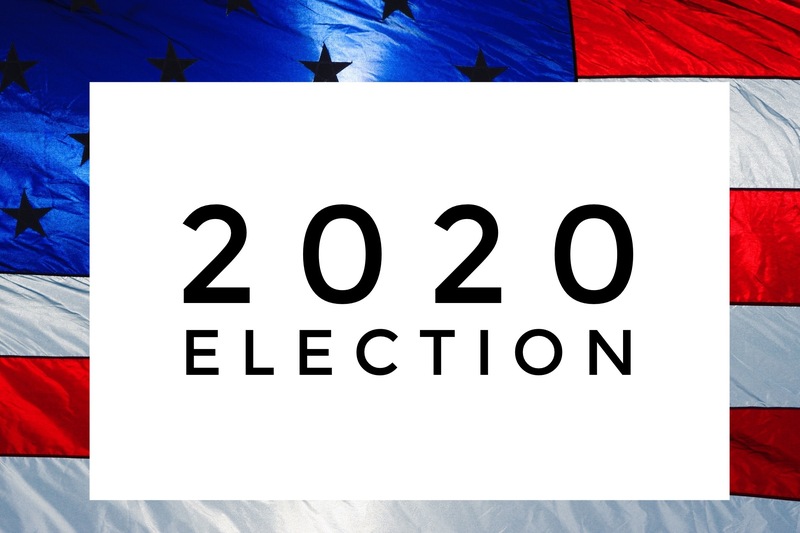 The DeSantis administration is pledging to begin the process within 14 days and to complete it in time for the 2020 General Election. Besides providing for Spanish-language ballots, officials plan to update polling procedures to cater to Spanish-speaking voters. Computational linguists have used data in the World Atlas of Language Structures (WALS) to explore which languages might be considered the “weirdest.” This was not just a value judgement: they systematically compared the information in the WALS website for 239 languages from different parts of the world. Their aim was to find out which languages had the largest number of features that differed most from other languages. In this survey, English came in 33rd position out of 239 languages. So it was definitely “weirder” than over 80 percent of the other languages in the survey. Which Languages Should Canadian Business Target? The Answer May Surprise You. We believe that being understood is empowering. For nearly four decades, LanguageLine has worked with healthcare organizations, government agencies, and businesses to overcome language and cultural hurdles. Please contact us so that we can learn more about you and the particular challenge you are facing.